At Bixby, we LOVE winter. The lights, the trees, the smell of burning wood from a cold nights' fireplace. Some things we don't love: shoveling, broken heaters, and sometimes, walking our dogs on a freezing cold day. We all love the friend who brings over wine when they visit. Our friends over at WineAwesomeness are bringing you a curated journey through wine every month delivered to your door. What's better than wine? Getting $110 worth of it for just $37.50. Now that's a party worth going to (if you're 21 or older). A third of your life is spent in the sheets and that tends to be truer in the winter. That's why we teamed up with Brooklinen to bring you that quick upgrade to your bedding that you know you deserve. Brooklinen cuts out the middle man to bring you high quality and super comfy bedding without the markup. They're offering free shipping right now, so act fast. Feeling sick is bad enough, but feeling sick and having to sit in the doctor's office is worse. Cut out the office visit with SickDay Medical Housecalls. Their $275 flat fee is reimbursed by most insurance companies and includes discussing, diagnosing, and treating acute, urgent medical conditions. Get a doctor on-demand using your Bixby mobile app (iOS or Android) under the Amenities Feature. Our pets bring us so much joy, but its hard to always be there to take them out on walks, especially during the winter with extra long days at the office, vacations to Florida and Colorado, and days where you're getting a visit from a SickDay doctor. Use Barkly to schedule a walker and follow along as they go. 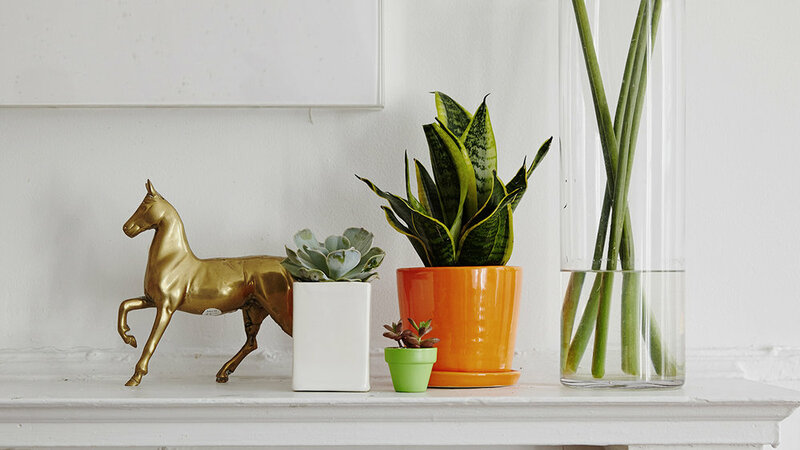 Did you know that NASA recommends certain plants to keep your indoor air quality high? Our friends at the The Sill are the best when it comes to high quality plants and they'll deliver them right to your door. Use promo code Bixby17 for 10% off. Bixby is a company devoted to helping tenants and residents live better by helping property owners and managers use technology to create more connected, efficient, and sustainable communities. Our newsletters and blog posts are one of the many ways we share ideas for our community members to live more comfortably. Learn more about Bixby by visiting our website at www.livebixby.co or downloading our mobile apps available for iOS and Android.